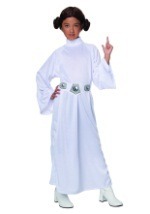 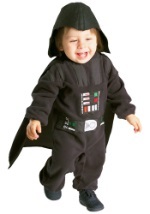 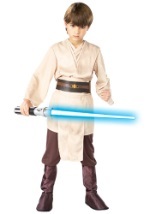 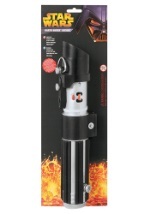 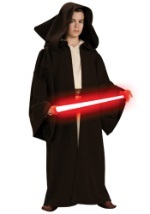 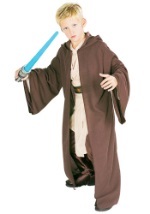 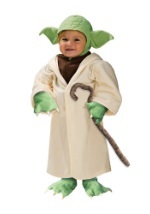 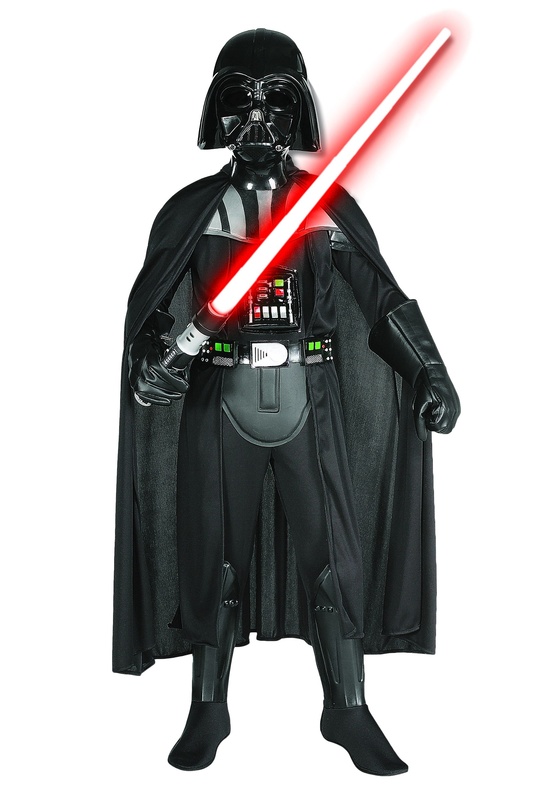 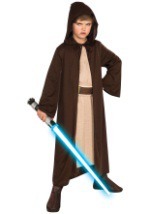 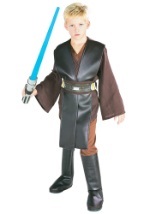 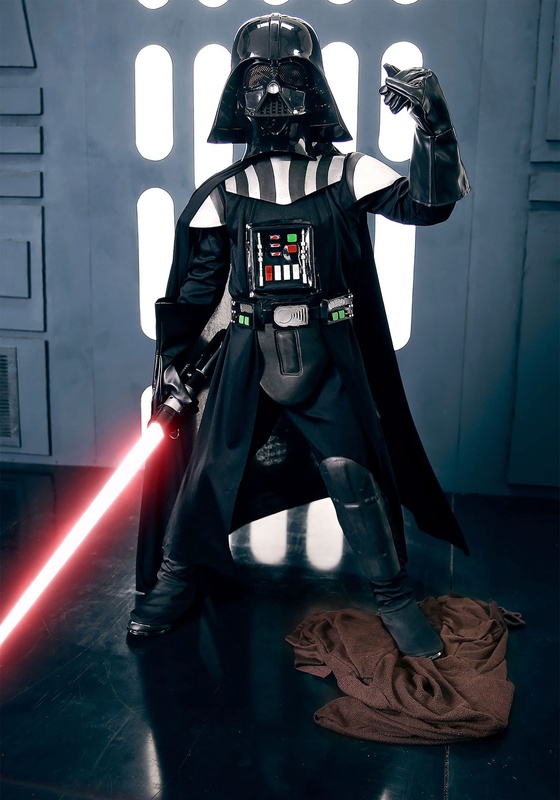 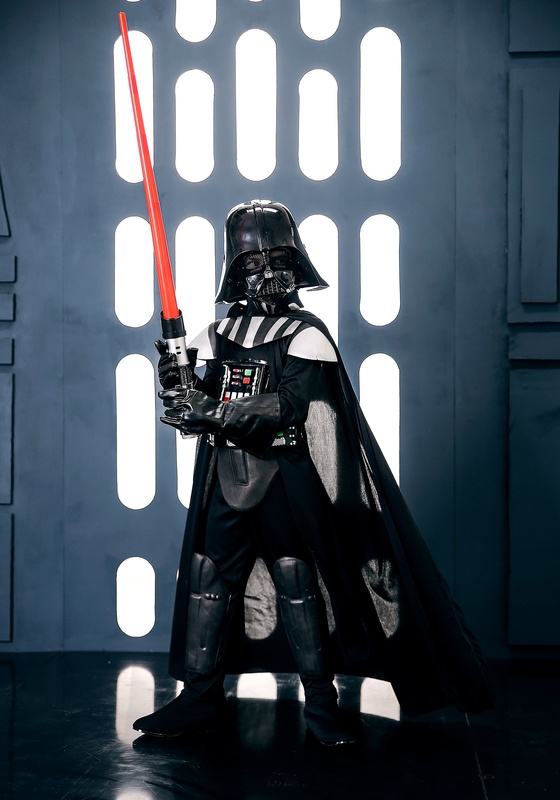 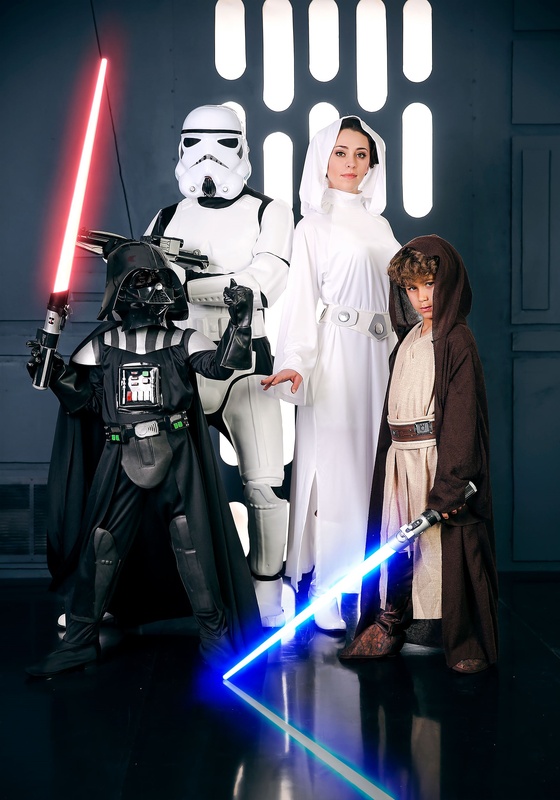 Save Luke Skywalker from the grasps of Emperor Palpatine in this Darth Vader Deluxe Kids Costume this Halloween. 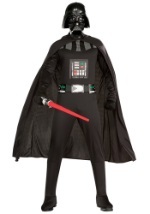 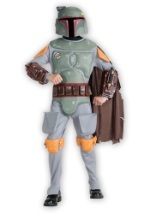 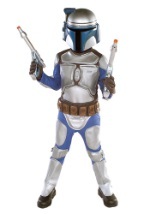 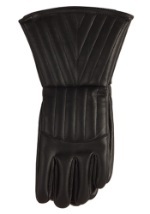 This costume comes with a black, 100% polyester jumpsuit that has EVA boot tops, a chest piece and a collar attached. 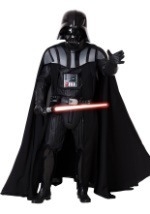 A black, signature Darth Vader belt wraps around the waist while a black cape lays over the shoulders. 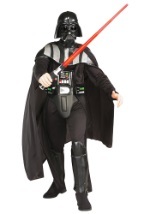 This cape flows down to the shins. 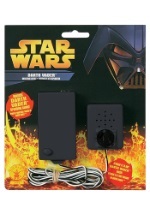 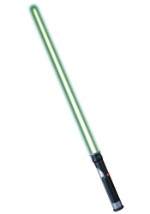 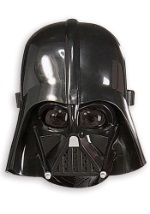 The half, injection-molded mask is a replica of the Star Wars character and covers the face. 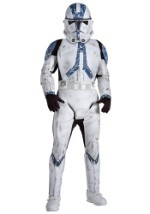 It has slits for easy seeing and breathing. 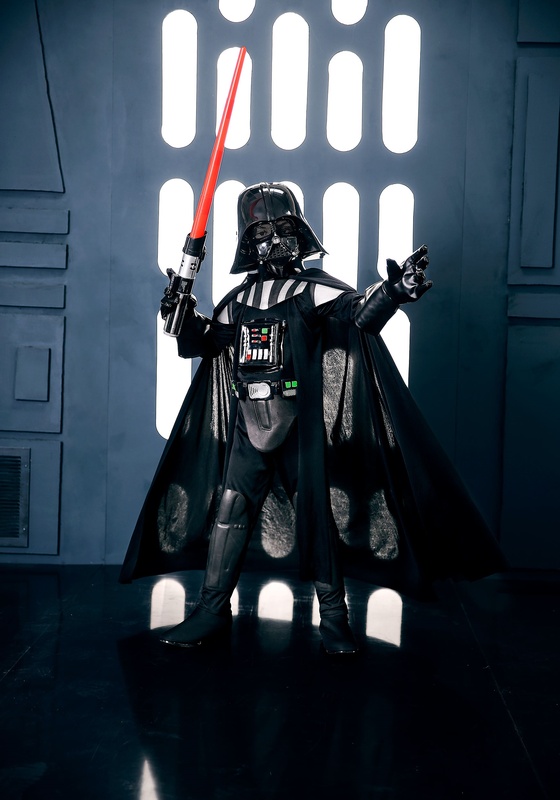 Pair this costume with our Darth Vader gloves, lightsaber and treat bucket for a costume ready to trick-or-treat in any galaxy!